When Michael Sawka won the Dock Free in 2017 Giveaway last February, we had no idea who he was. 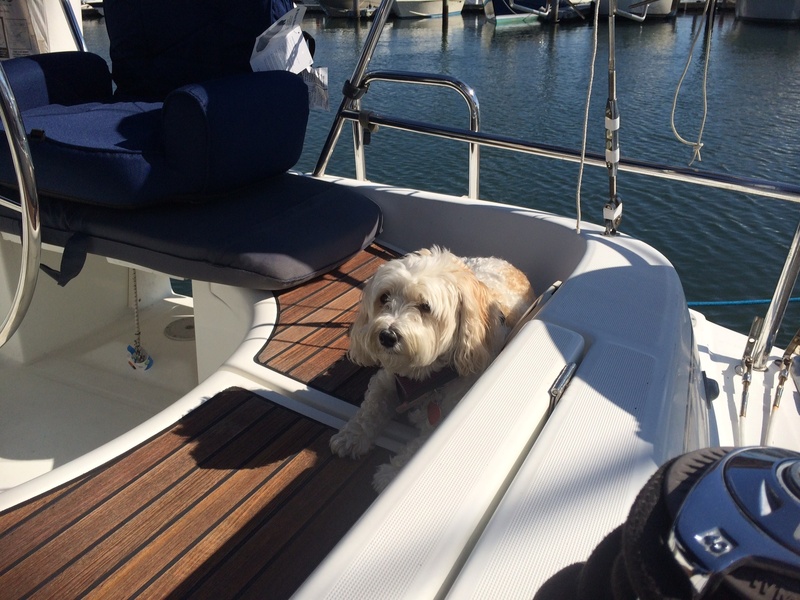 Boy, did we luck out: an avid sailor, racer, instructor, and distance cruiser, Michael was the perfect boater to make the most of his summer with a boost from Dockwa and BoatUS. 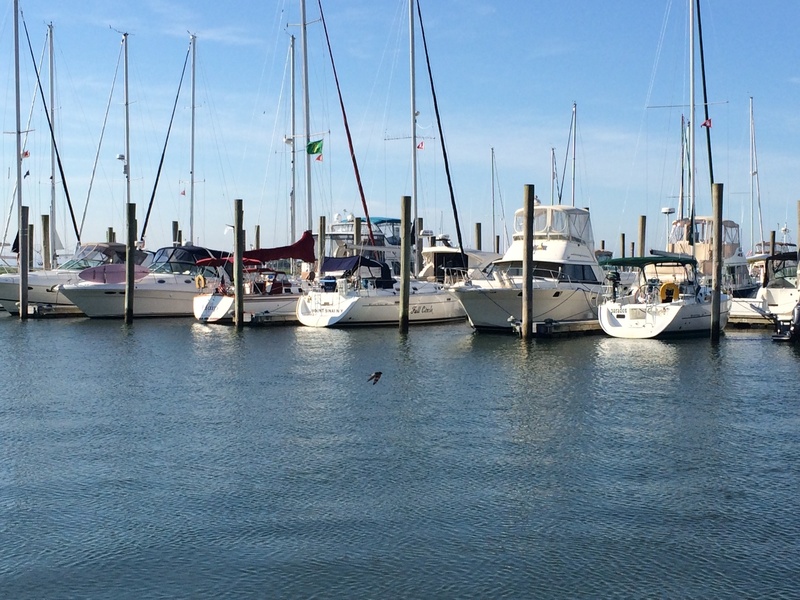 The Dockwa-BoatUS dockage sweepstakes returns! 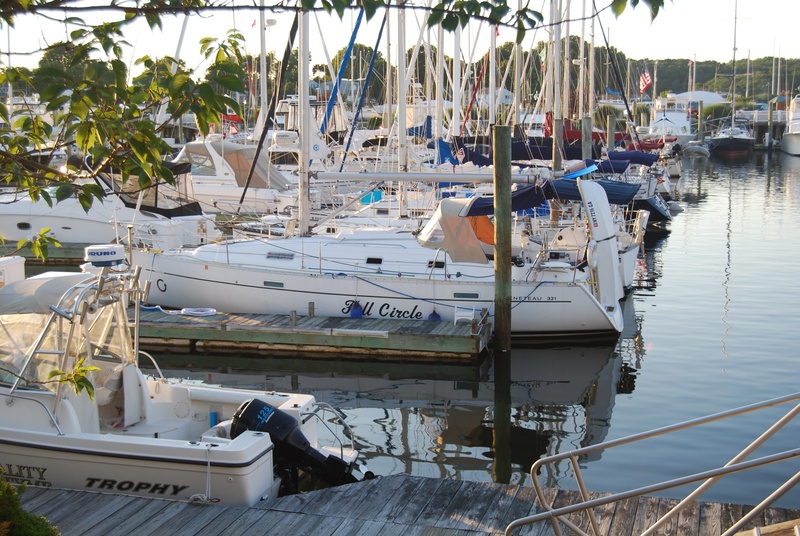 We've teamed up with BoatUS to give one lucky boater $2500 in free dockage at any Dockwa & BoatUS partner marina. To celebrate, we caught up with last year's winner to see how he made the most of his season. 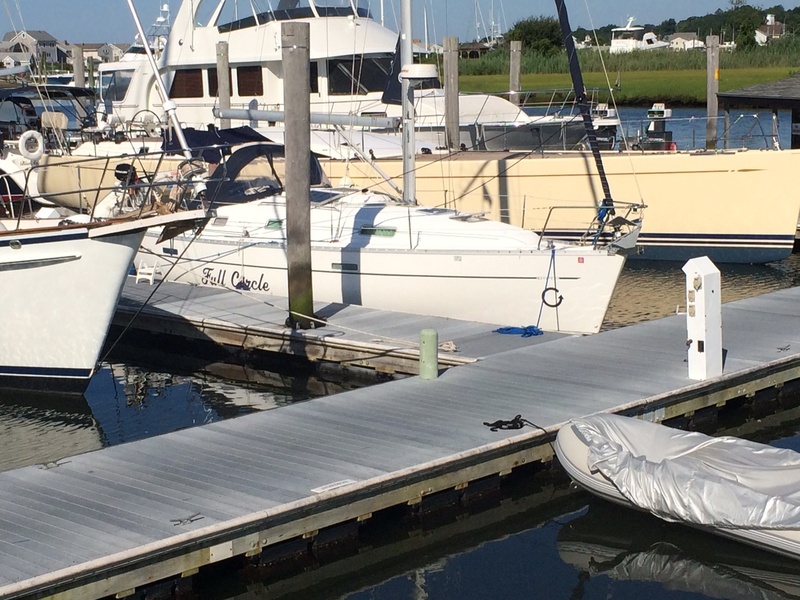 When I first talked with Michael Sawka in the spring, we knew the $2500 in free dockage was going to a good home. 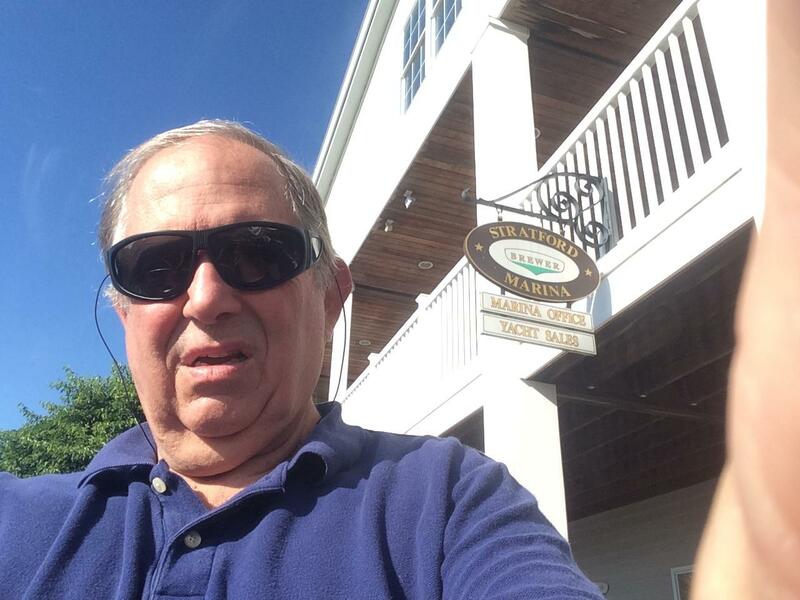 Not only was he already an avid Dockwa boater, he'd been a BoatUS Member for over a decade. He'd already made use of the Dockwa-BoatUS partnership, which allows each BoatUS Member to input their Member ID into the Dockwa website and app, and automatically applies BoatUS discounts wherever available. 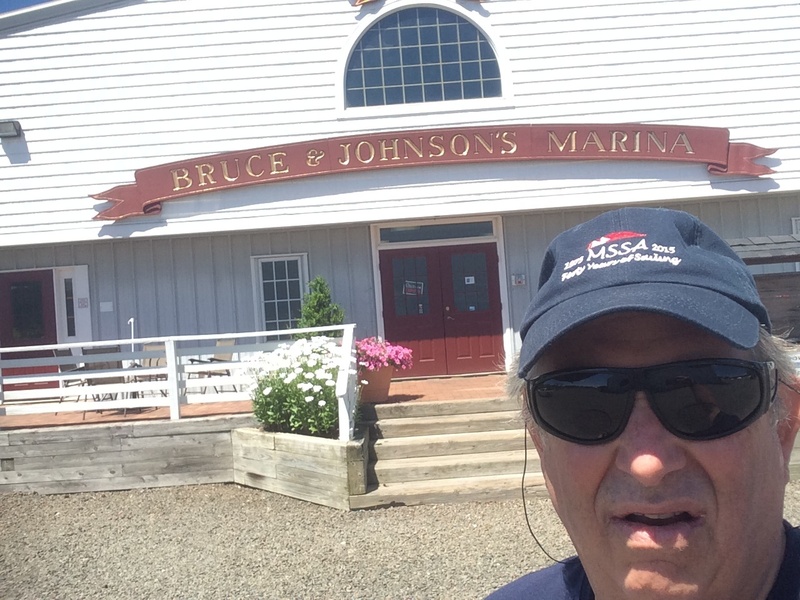 It also makes reserving at BoatUS partner marinas easier by linking to their Dockwa profile from the BoatUS Service and Discount Locator. 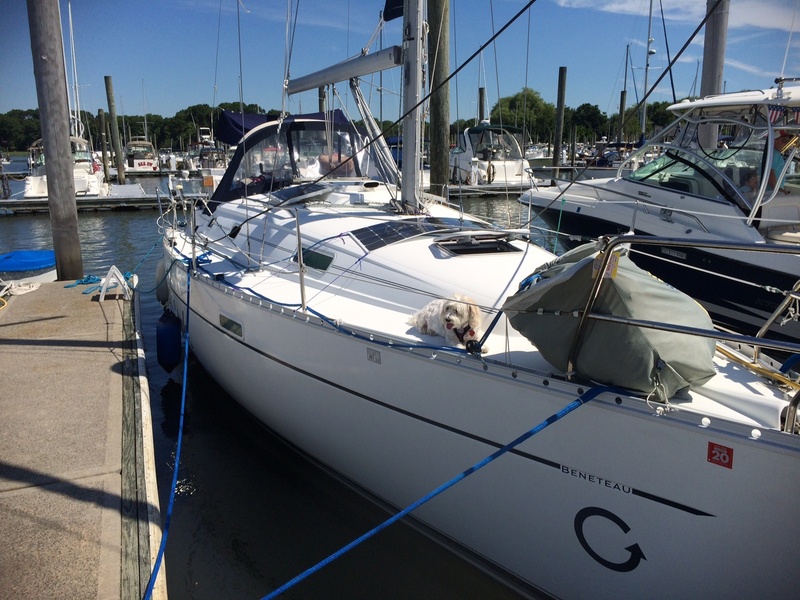 With $2500 in his Dockwa account, Michael was ready to set sail! 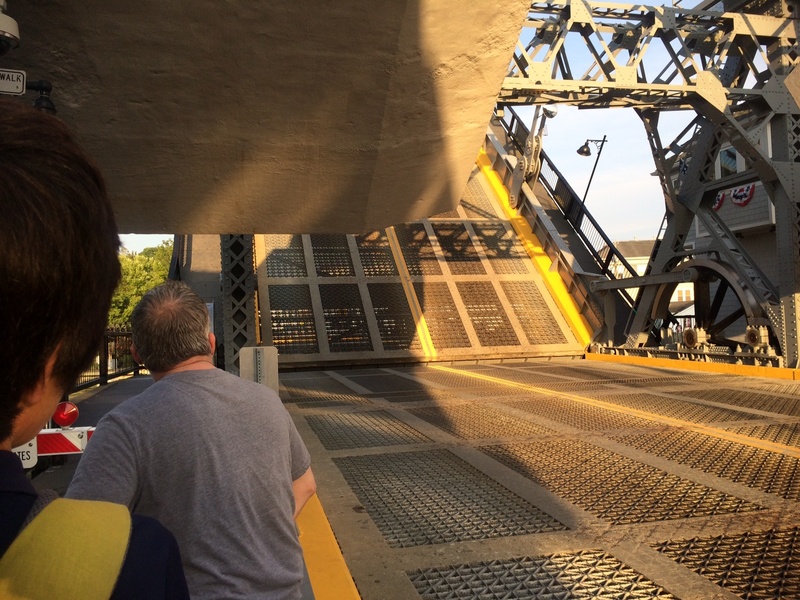 See where he went below, and don't forget to enter to win. 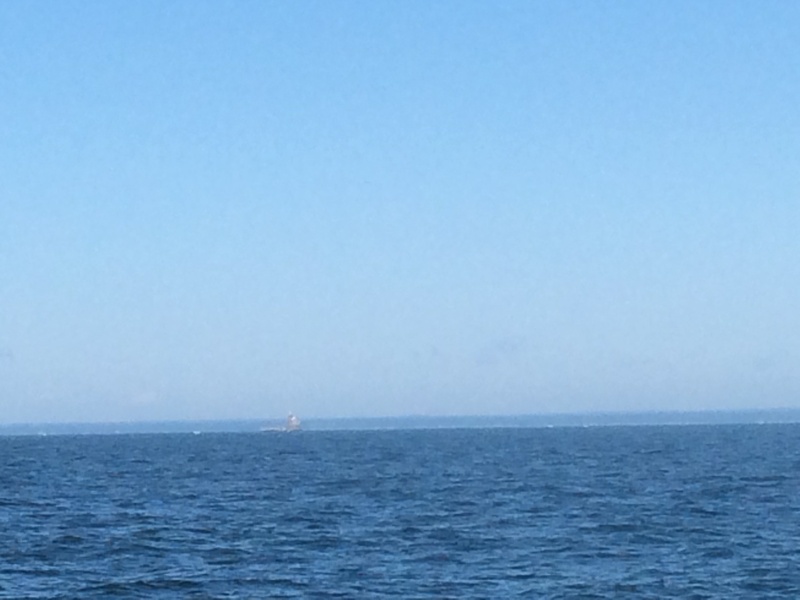 Sailing out of Mount Sinai, New York, just east of Port Jefferson Harbor, Michael let us know early on that he had a summer circuit he'd be taking on again this year. 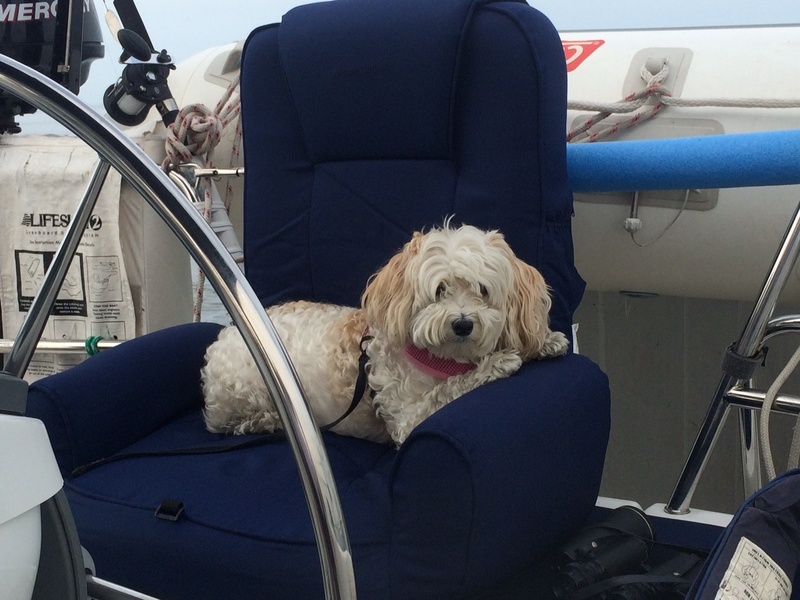 Since retiring he's ramped up the time he spends aboard Full Circle with his dog, Mia. Late June we heard from Michael that he'd just wrapped up his first cruise on the Dockwa-BoatUS dime. 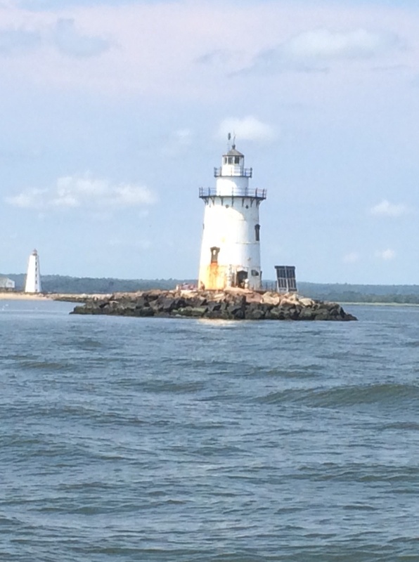 Had a great sail to Branford on Saturday, the fire works were great and lasted over a half hour. 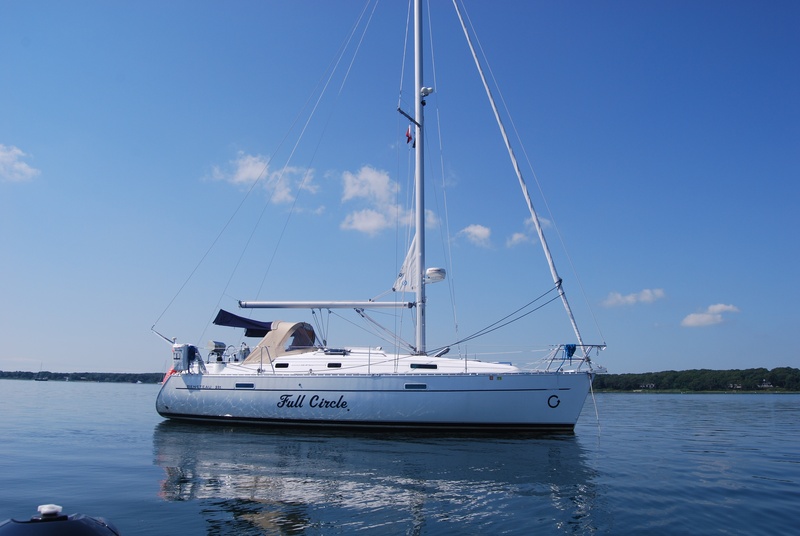 We had a group of twenty boats of the Mount Sinai Sailing Association attend this cruise. Typically the wind was SW dead on the nose coming home, I opted to motor sail the 23 KM home. Just after 4th of July Michael got back in touch to share his travels with us. As always Brewer marinas are first rate. Great pool restaurants nearby. Good time for all. MSSA had 8 boats on this cruise. Mia as always doing what she does best, just relaxing. Pictures Mia, passing Middle Ground Light on the way home Mount Sinai, some of our boat and Full Circle at the slips. In September, another update! 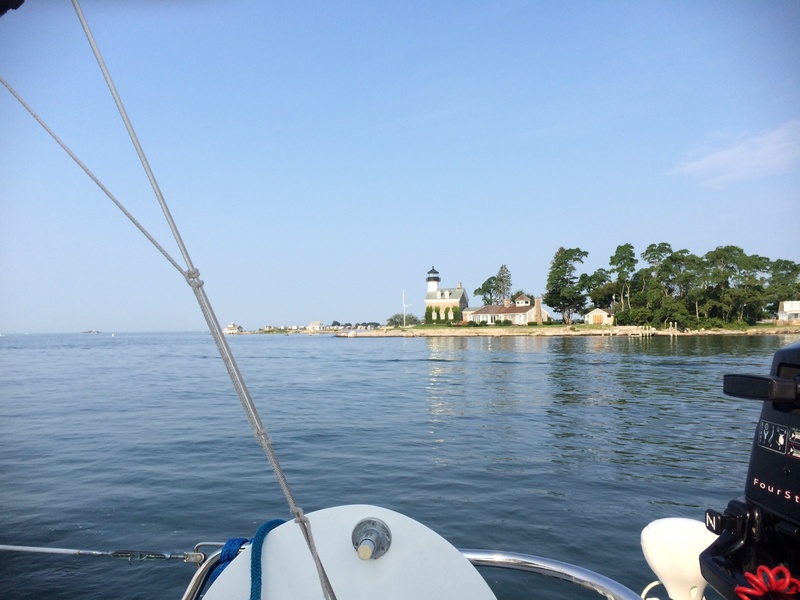 Michael had cruised to Westbrook, Block Island, Mystic and Essex with the Mount Sinai Sailing Association (the group shot is his group of sailors at The Oar on Block Island), and highly recommends the Essex Griswold Inn.